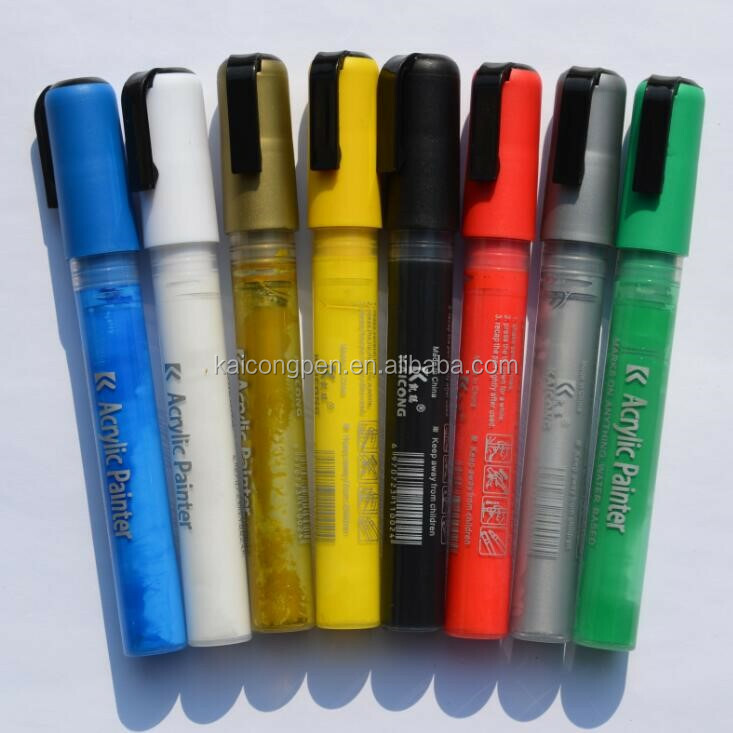 CIXI KAICONG PEN.CO., LTD (old name CIXI FANGDA Plastic Electric Appliance Co., LTD) was a private enterprise which was founded in 1995, owning more than 20 years experience of developing/manufacturing/merchandising pens. It is located in GUANHAIWEI Town, Cixi,Ningbo, Zhejiang province, besides the DUHU lake, where have the beautiful landscape and historical figure and heritage. With the increasement of its scale, KAICONG not only enlarged its work-yard, but also explored to having new designs in it's domain. But what remains the same is always the pen quality. 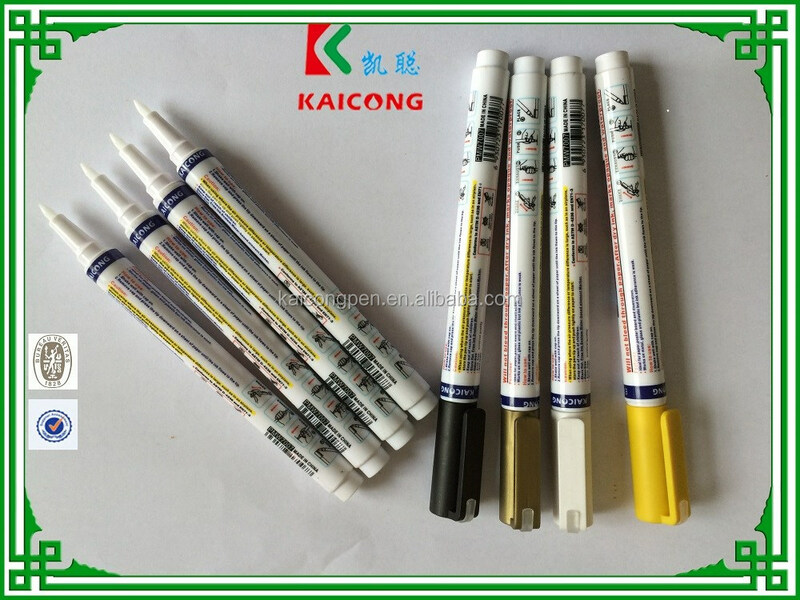 KAICONG is specialized in producing pen with brand of KAICONG, CDALI and CHAOERCHAO, which includes Paint Marker\ Chalk Marker(Window Maker)\ Water-Based Paint Marker\ Furniture Touch-Up Marker\Grout Marker\Art & Draw Marker\White Board Marker\Gel Ink Pen\Highlighter Marker\Permanent Marker\ Fabric Marker\Metallic Marker\Tattoo Marker\Washable Marker\Glitter Marker and Mechanical Pencil are also in its production range. 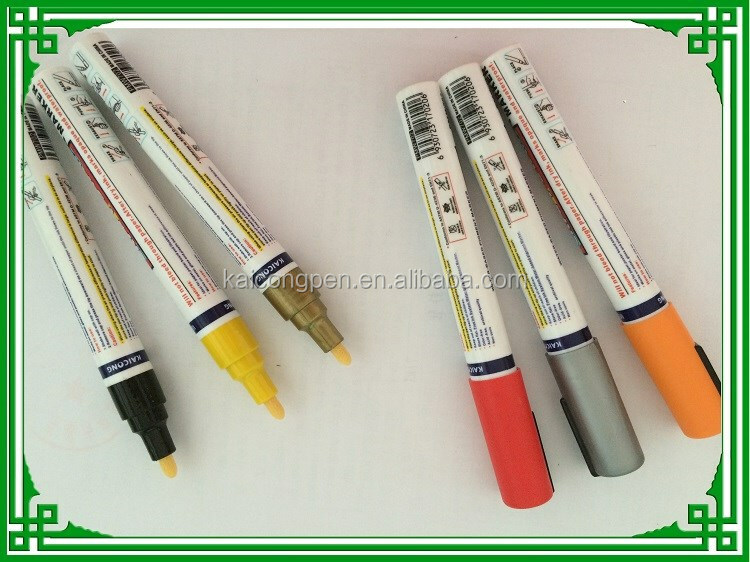 Those pens have delicate appearance and abrasion resistance performance. They are granted with ASTMD-4236 and EN71-3 certificate and also are environmental friendly. 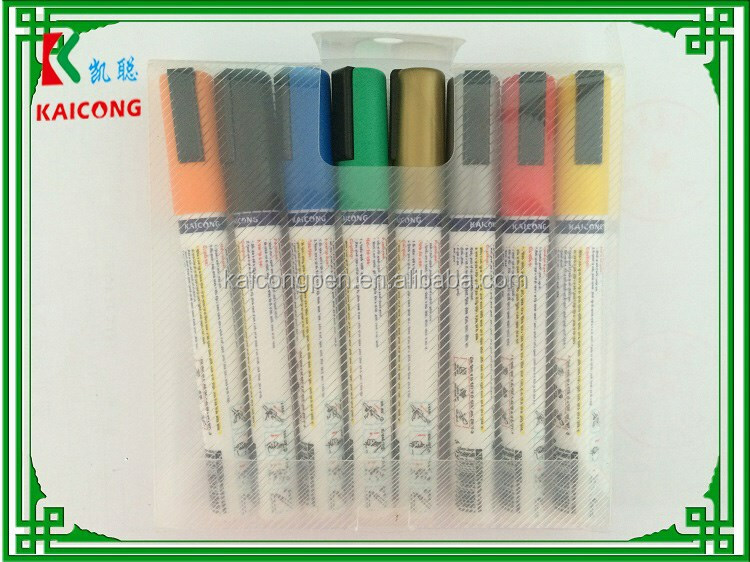 Therefore, toxic substance such as Benzene, Toluene, Xylene would not be customer's concern towards KAICONG made pens. 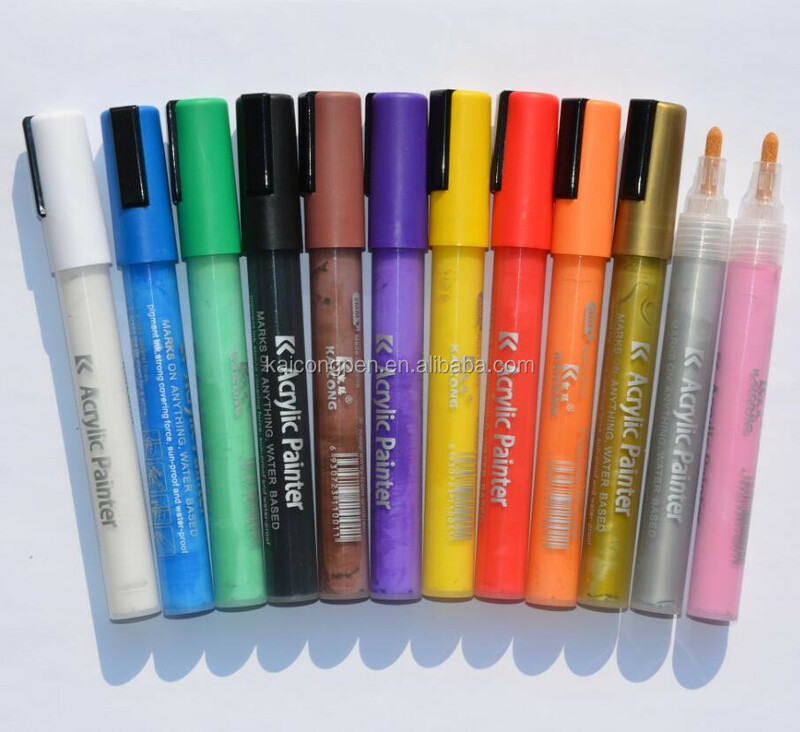 Combined with the performance of smooth writing and wide range of color option, KAICONG pens are widely used in company office, school, shops, factory, etc. Therefore, orders from homes and abroad such as U.S.A., UK, Germany, Austria, Russia, Africa and South east Asia countries, Japan\Poland\Turkey\Brazil countries and regions,favored by overseas businessmen. Based on the principle of "Quality first, Credibility orientated", combining with tenet of "Professional from heart and Service made the brand", KAICONG sincerely hope to explore the market and to build up a long term mutual beneficiary relationship with clients in both domestic and abroad. What we perused is what you needed. 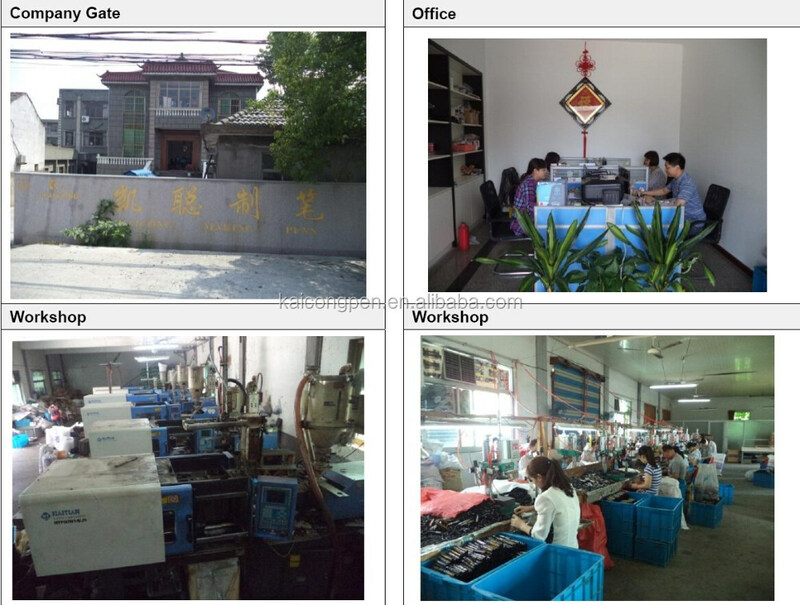 Warmly welcome for your contact and inquiries! A:Yes,we can help you to add your logos, even it's photo or website or others. 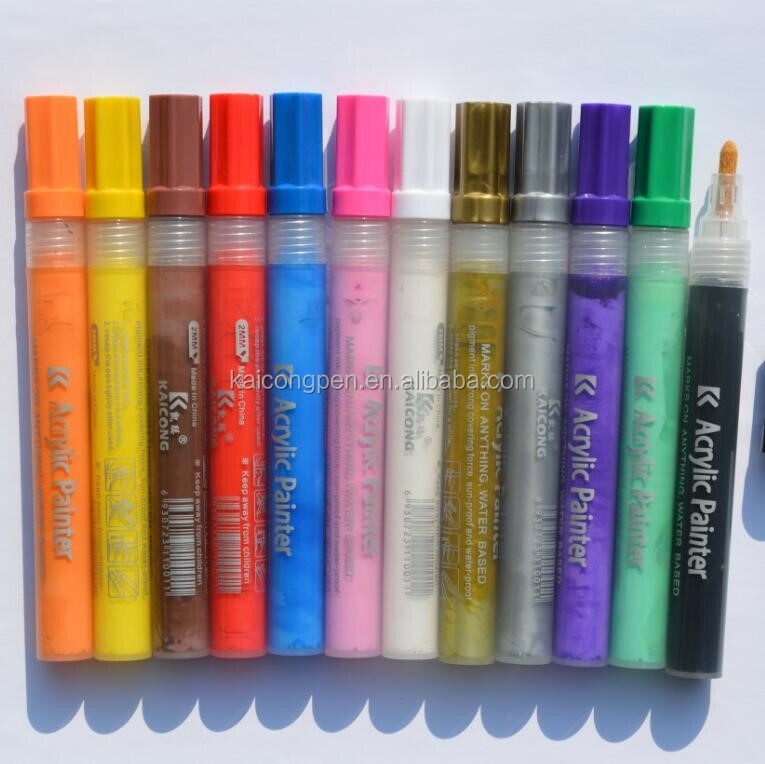 2.Q:Can we change colors of product for exhibition use ? A:Yes,you can choose any color from the pantone color book. 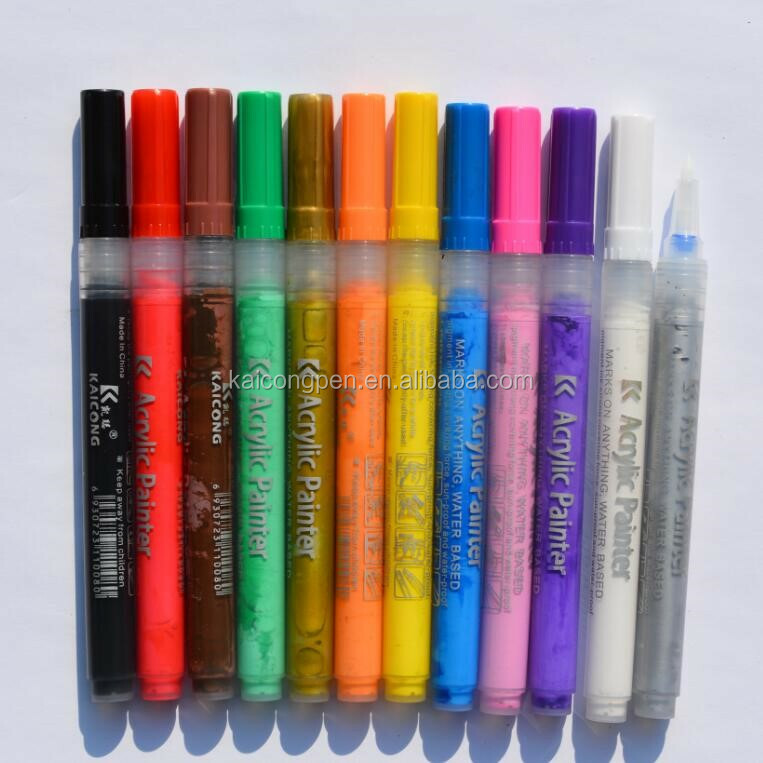 PMS# colors, We can try our best to get the close color or dye for you. If you don't have it, please let me know, I can send you to the electronic version. 4.Q:What's the size of the product? A:It can be different size. Just tell us what you want. 5.Q:What's the sample time and lead time for mass productions? A:Normally, sample time is about 3-4 days after receipt your details. Lead time for mass productions (5000pcs) is about 7days. A: We have VIP accounts in Fedex,TNT, we can get a low discount from them. If you want us to send goods to you by Express, this will helps us to save money and low the price.